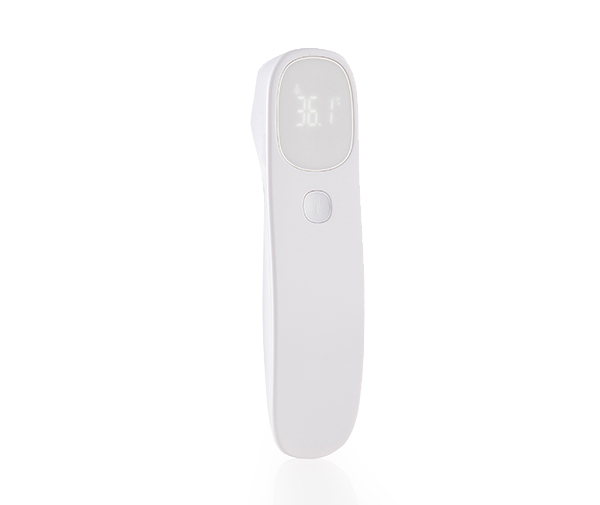 With bothering the baby and they feel no discomfort, the thermometer with high-end sensors is of high accuracy to detect and read the temperature within 1 second, with ±0.2℃ Tolerance. 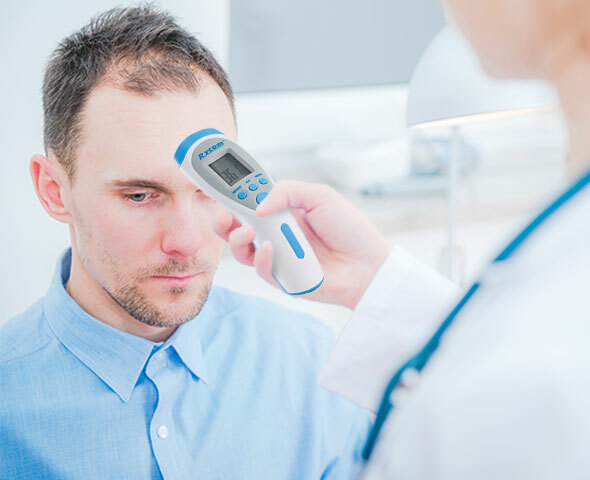 There is an Easier Way to Measure Temperature. 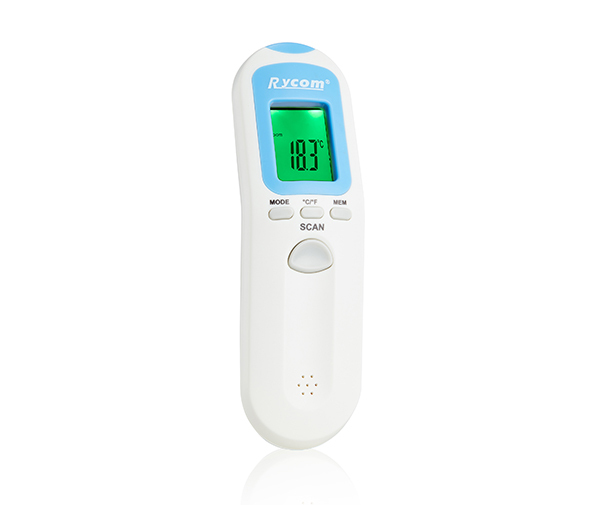 Day or night, adult or baby, or even a pet dog, it is the perfect and quickest way to measure our families temperature, with no fess. Manufacturing is Taken Seriously at Rycom. We are sure to promise that your business with Rycom is a smart choice. A good product comes from not only design but also manufacturing. We select raw material from reliable suppliers to produce all parts and components for making a thermo. 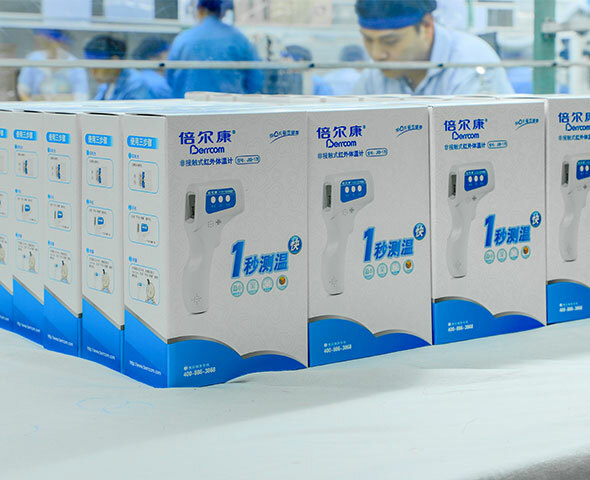 With Quality Controlling system, we are confident to present you the perfect products.